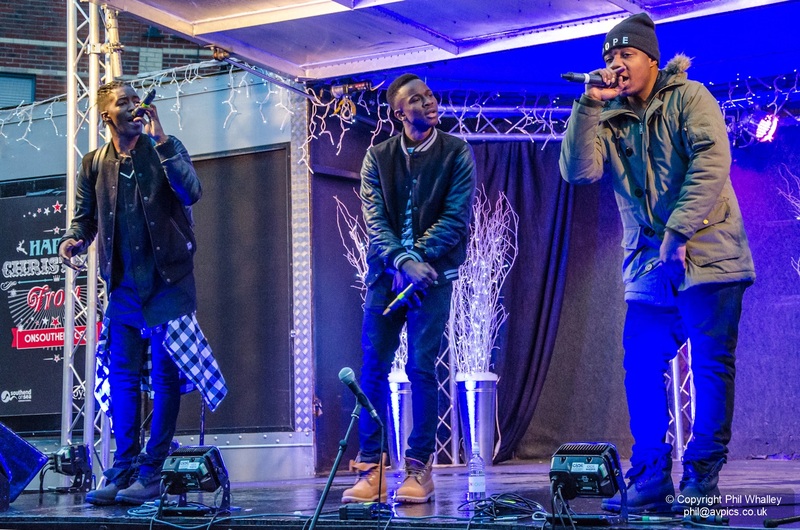 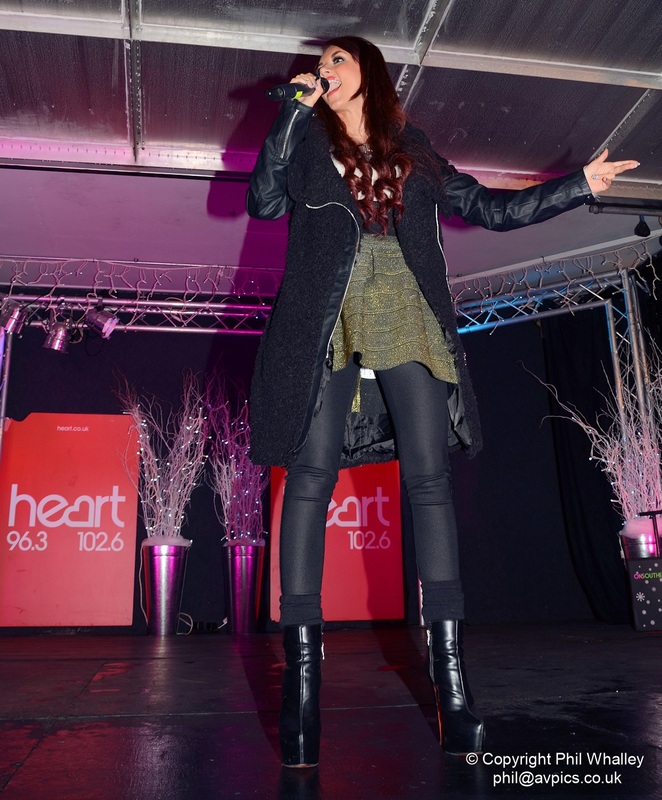 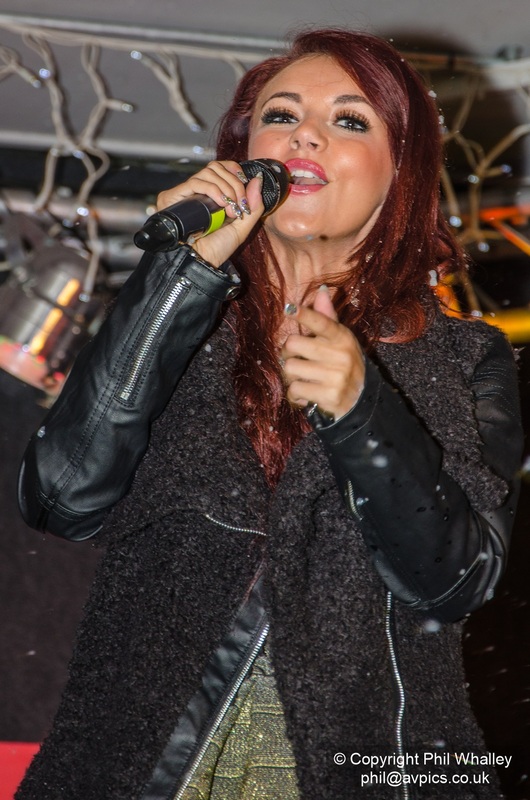 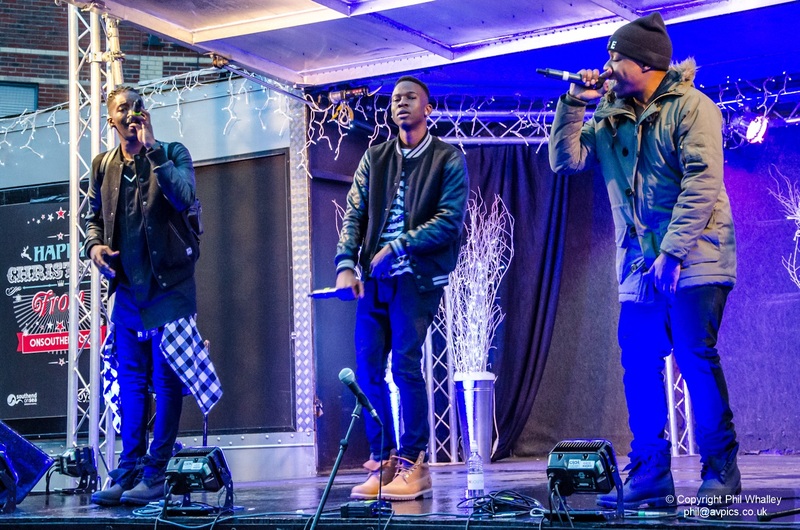 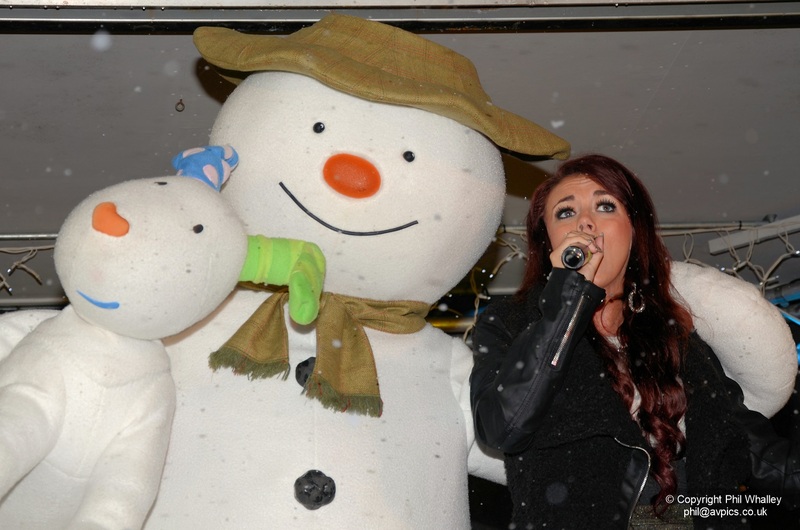 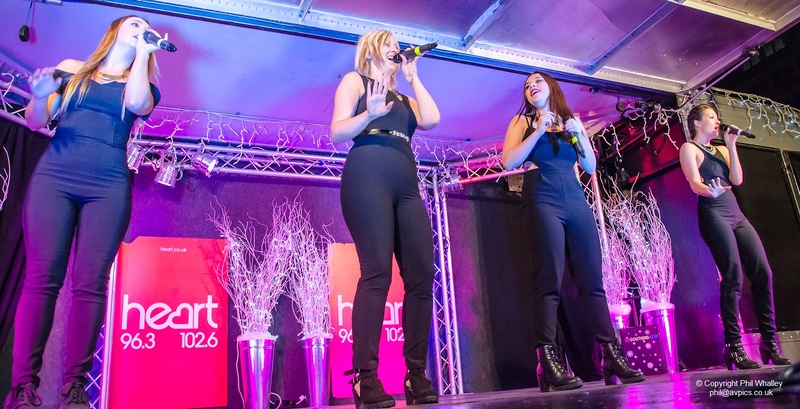 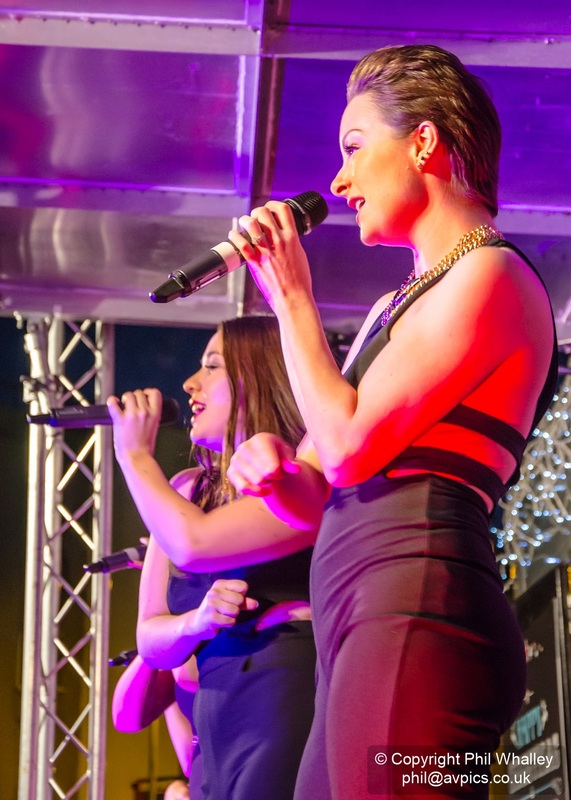 The annual Christmas lights switch on event at Southend offered a day of music and entertainment throughout the town’s High Street, featuring X-Factor contestant Lydia Lucy, Britain’s Got Talent’s Sweet Chix and Youth Creation, plus performances from local talents Jessica Alice, The Avenue and Matt Linnen, amongst others. 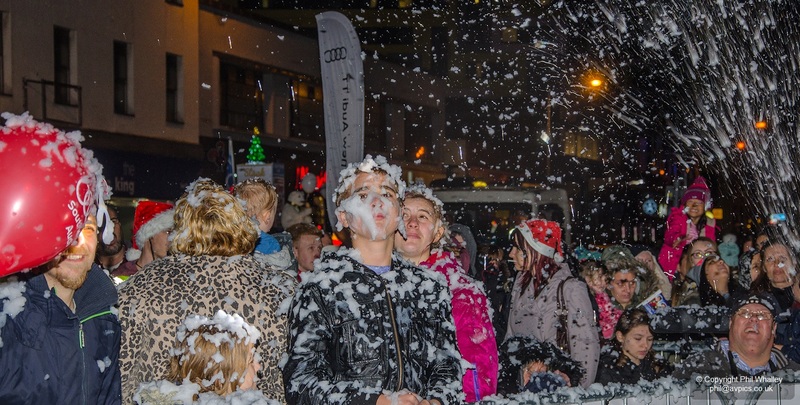 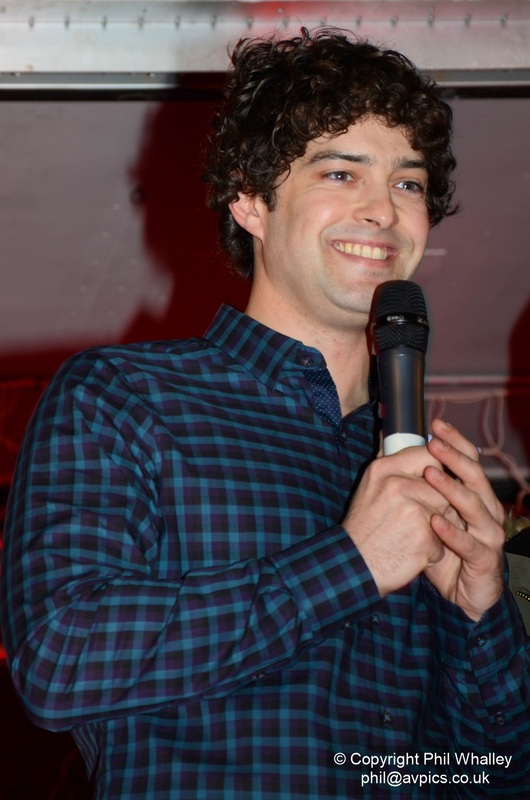 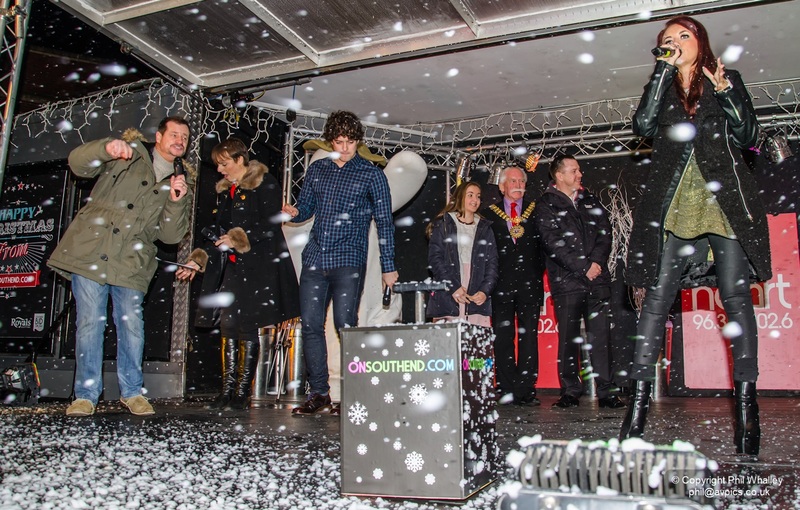 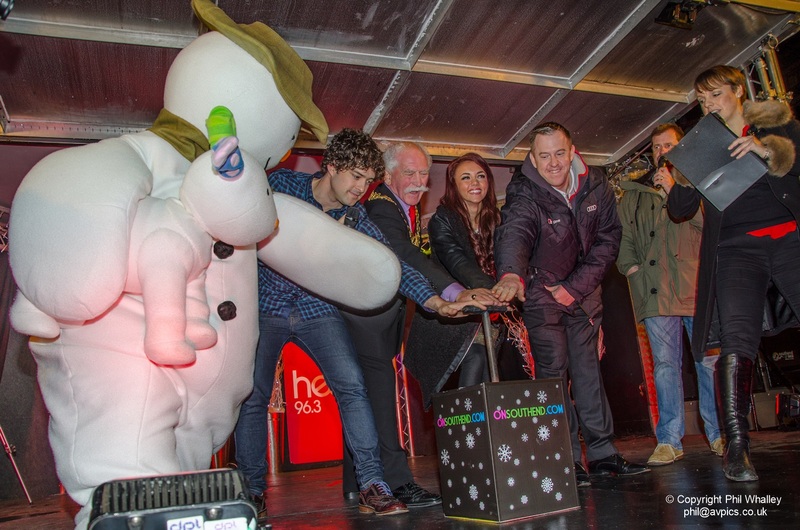 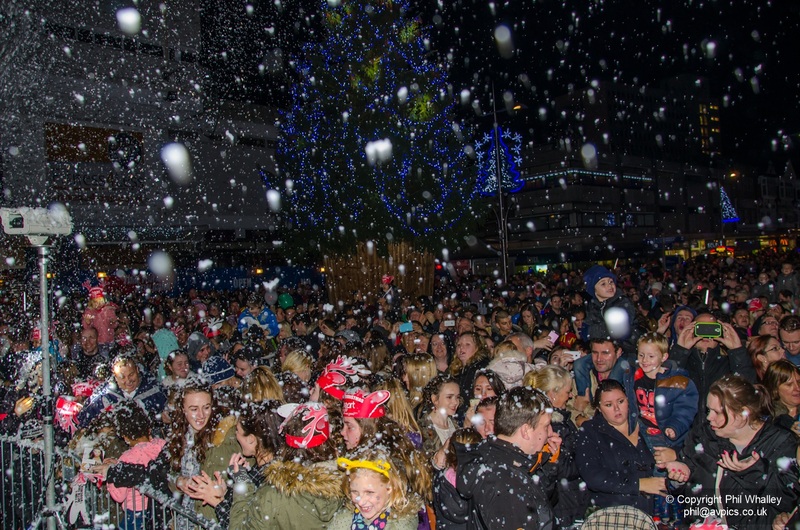 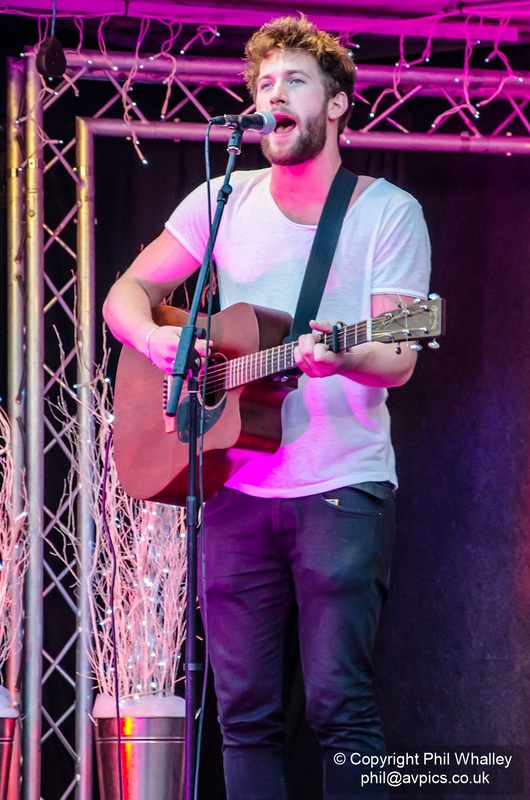 Local-born star of stage and screen Lee Mead, Lydia Lucy and Raymond Briggs’ The Snowman and the Snowdog joined Southend’s Mayor and Heart’s Martin and Su to switch on the lights at 6pm. 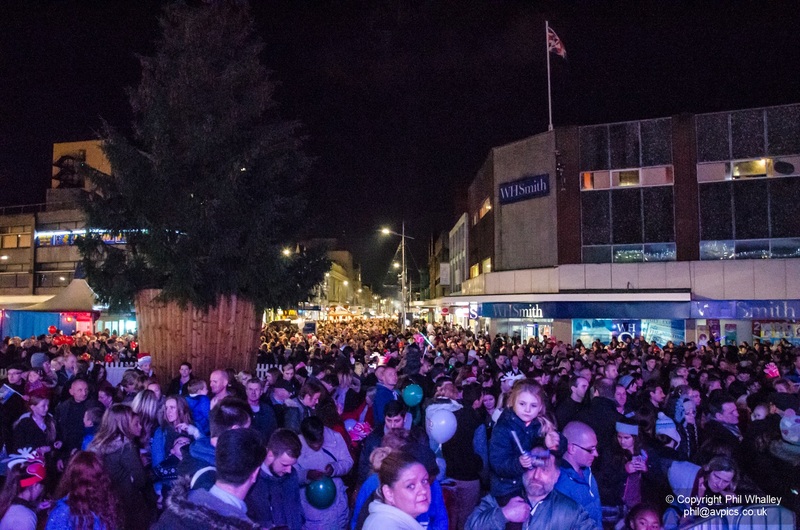 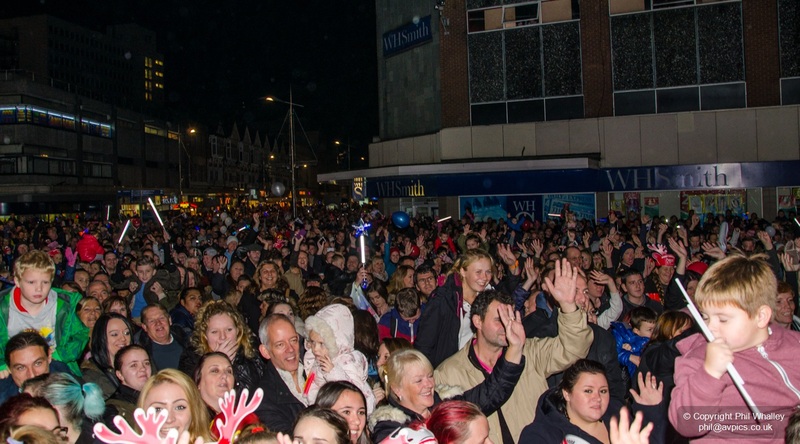 Southend’s Victoria Circus and High Street were packed for the event.